The shoot of IBLIS is slated to begin soon. 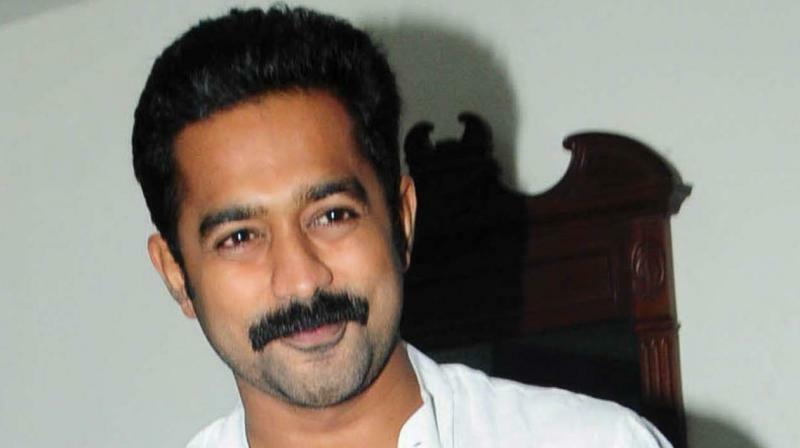 After the fantasy film Adventures of Omanakuttan that starred Asif Ali and Bhavana in the lead, director Rohith V. S has announced his next,quirkily titled as IBLIS. The film has one factor that is common with his earlier release –— the lead actor. Yes, Asif Ali will be playing the lead in this film too that has Madonna Sebastian and Lal in prominent roles. The story of the film is also by Rohith himself. If his earlier film was along the lines of a fantasy, IBLIS will be a musical comedy. Asif currently has two releases lined up — Mandaram and BTech. The shoot of IBLIS is slated to begin soon.